Home Counties Security Systems is one of the areas premier security installation companies specialising in burglar alarms, CCTV, security lighting, door and window locks. We are an NSI approved Home Security Company specialising in the installation of security systems from small domestic installation to large commercial premises. We offer efficient and professional service from the moment you contact us through to the completion of your installation and thereafter. Please take the time to browse this website and select the page you wish to view by clicking on the appropriate box. 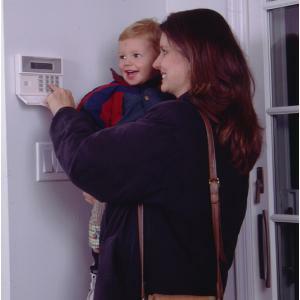 Free 12 months monitoring for burglar alarm systems. Fast track installation service (within 30 mile radius), one working day after order placement.